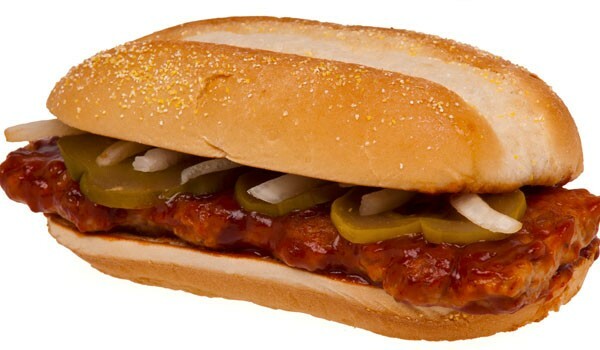 The elusive McRib sandwich is back, but only available in select markets nationwide. 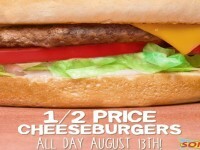 The sandwich does have somewhat of a cult following, but isn’t popular enough to bring back nationwide every year. 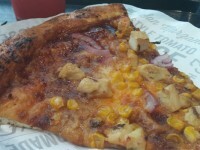 The sandwich includes a hoagie bun with a rib shaped pork patty with pickles, onions, and covered in barbeque sauce. 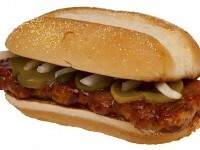 You can visit our friends at the McRib Locator to see a map of the current locations that the McRib has been seen.